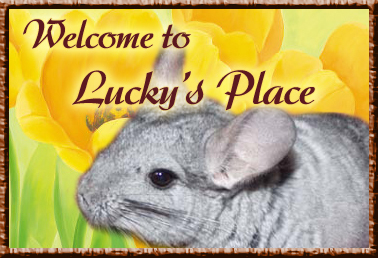 new 400 chinchillas rescued in San Diego. new Looking into rescuing an exotic pet. Here our many members who rescue animals can share their stories and expertise.